Here is the trailer for Le temps de l’aventure. If you have not watched it, be careful. Sit down. Get a glass of something. Take a deep breath. You will be watching it repeatedly for awhile. Everyone says so! 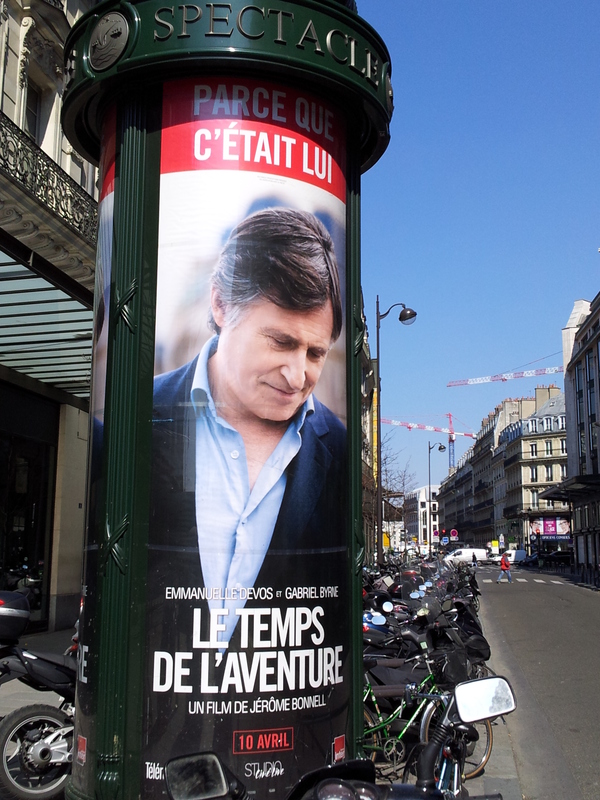 The French premiere of Le temps de l’aventure is Wednesday, April 10. What a perfect way to celebrate Spring! 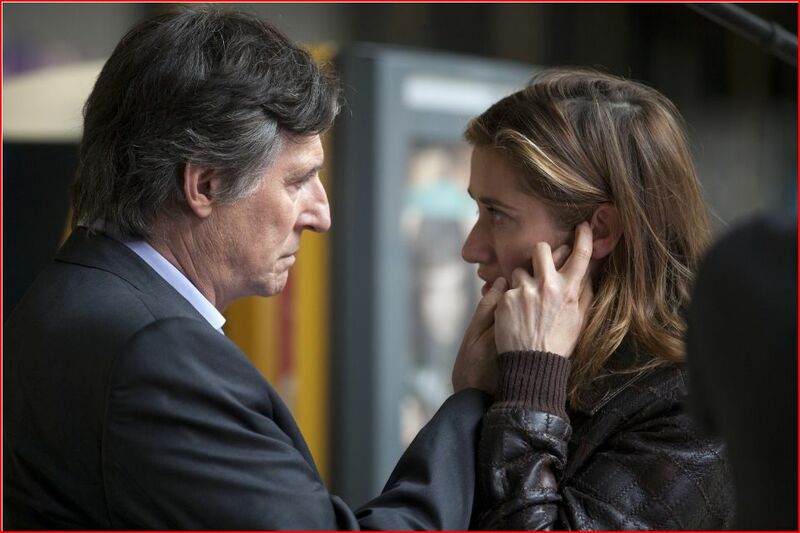 We have been waiting for Gabriel Byrne to get romantic in a “light” way, as opposed to the dark and complex romance of I, Anna, for a long time and that time has now arrived. Emmanuelle Devos is a wonderful actor, very charismatic on screen, and she has an intelligence that will be a good match for Mr. Byrne. Two smart and beautiful people fall in love with each other. What could be better? Pardon me while I faint in anticipation. 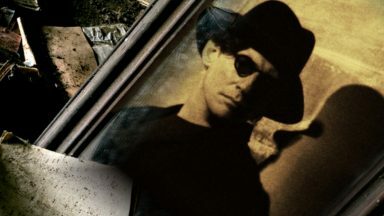 Life-size Gabriel Byrne. Downloadable. Happy Spring! And thanks, Ara! If you are fortunate enough to see this film in France, then count yourself lucky! If not, read below for information about the Tribeca Film Festival premiere of the film on April 18. It will show four times during TFF and is part of the World Narrative Competition Section. Links to promotional stills and screencaps for the film are below as well. 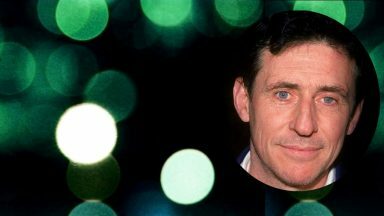 There is some conjecture that Gabriel Byrne will attend the festival, so stay tuned for more information! And once again, Happy Spring! It is nice to have a bit of romance in the air, isn’t it? “Le Temps” premieres at TFF! “Le temps de l’aventure” / “Just A Sigh” will have its international premiere at the 12th annual Tribeca Film Festival in New York City. The festival runs April 17 – 28. In the short break between performances in Calais, stage actress Alix (the stunning Emmanuelle Devos) makes a quick escape to Paris. 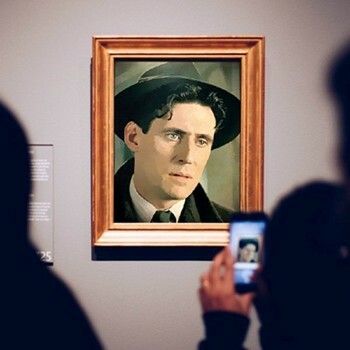 On the train she meets a mysterious English stranger (Gabriel Byrne) and, for the most fleeting of afternoons, imagines what the future could hold down a different road. With masterful performances by its two acclaimed stars, Just a Sigh is an imaginative, lushly filmed Parisian romance from young and versatile director Jérôme Bonnell. In English, French with subtitles. 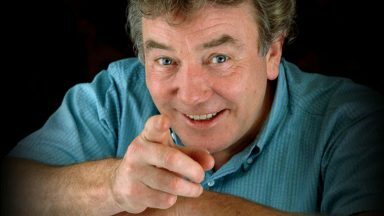 Stay tuned for more information about the festival schedule, the competition jury, and confirmation of a rumor that Mr. Byrne will be attending! And many thanks to Facebook friend Marisa for the alert on this! Perfect timing! Spring must be here. 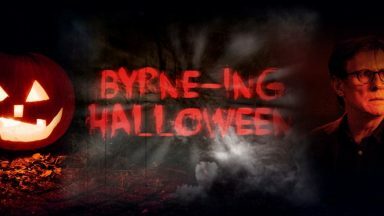 Now that we have experienced Mr. Byrne as a powerful and perhaps unprincipled and ruthless leader of a Viking clan in Vikings, it is time for something completely different from him. 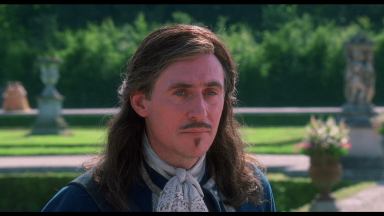 Are we ready for Gabriel Byrne in the romantic lead role in the French film Le temps de l’aventure, also known as Just A Sigh? You know we are. 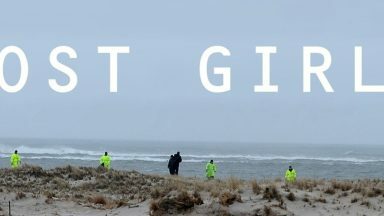 The first trailer for the film, written and directed by Jérôme Bonnell and also starring Emmanuelle Devos, is in the update at the top of this page. The film opens in France on April 10. French readers can find more information here and here. Jérôme Bonnell has written and will direct his fifth feature film, Le temps de l’aventure, AKA Just A Sigh, which will star Emmanuelle Devos and Gabriel Byrne. The screenplay follows Alix who, between two performances of a play in Calais, meets a mysterious Englishman on the train bringing her back to Paris for the day. Attracted to him, she follows him and loves him for a few hours, before confronting what could be a new life. Produced by Edouard Weil for Rectangle Productions, Le temps de l’aventure is co-produced by France 3 Cinéma. Wild Bunch is in charge of the film’s distribution in France as well as international sales. 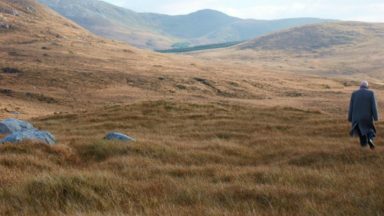 For a long time now, I’ve wanted to move to Ireland. Suddenly I want to live in Paris! 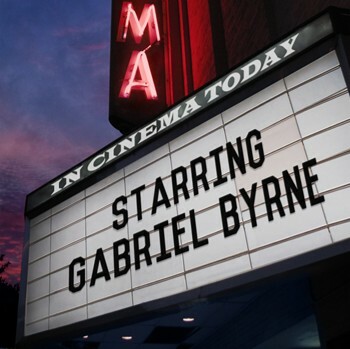 What do you think about this film and Gabriel’s role in it? Many thanks to our Paris correspondent, Camille, for the alert on this new trailer! Promotional stills such as those below can be found in the Gallery. Screencaps from the trailer (1920×1080, so be careful not to blow up your computer!) are in the Gallery, too. I have a close friend in France. I will visit her in May. Maybe I can see the movie in Paris then? It is great to see Gabriel in romantic mood in the trailer. Oh Nora I hope so. That would be a great vacation treat! And yes, it is nice to see Gabriel in a romantic mood, particularly after all of these complicated (I, Anna and Secret State), wicked (Le Capital), and powerful/corrupt (Vikings) characters he’s been portraying–and doing a great job, too–lately. This film is the perfect Spring Fling! OMG. This is more like it. This looks like fantasy material. Have watched the clip about 5 times already! Just 5 times… I have seen it 15 times (yet) and I have written to my French friend to look after this movie in French papers. She lives in Nantes and I hope the movie will come to that big city. If not we have to go to Paris. This is disturbing material to watch…. Well, Moira, I know Nora said it was “disturbing material,” but surely not THAT disturbing! The movie is expected in April over here (Brussels) too. (BIG smile)! And now the film, and Gabriel too apparently, are headed to NYC! Spring has sprung, everyone! Have just heard it is showing at the Tribeca fetival in NYC in April. If I can, I am going to go! Discussing with friends. Most of whom think I am crazy! 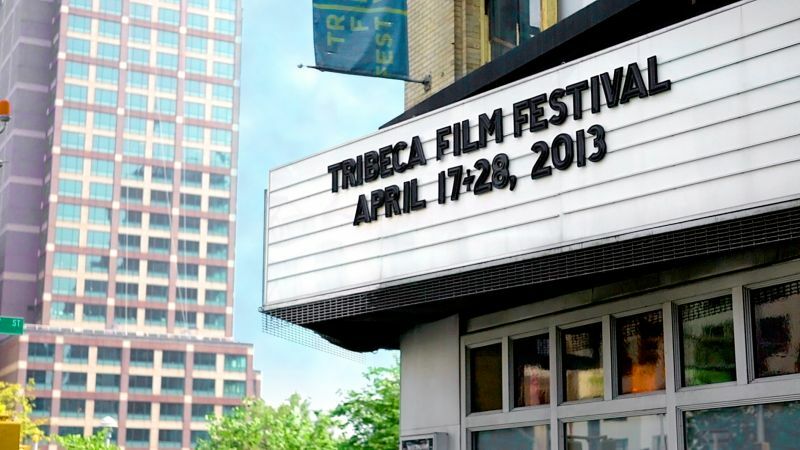 I hope you just heard about the Tribeca showing by reading this posting! Stella, if it was not through you and BH, it was LHL, another dedicated member of the forum! As far as I know, Care, you can only acquire the UK and French versions of these films, which makes it a bit difficult for those in the USA! However, a multi-region DVD player is not expensive and might be a good investment! Thanks for visiting the site and I am sorry it took me so long to get back to you on this. ah, this has eased my pain about the forum and yes, it appears that multiple viewings cannot be resisted and really, WHY–delicious! Well, it’s been a long winter in the UK, so I am hoping whenever this film heads to these shores, spring will have arrived and blow away the cobwebs and chills. 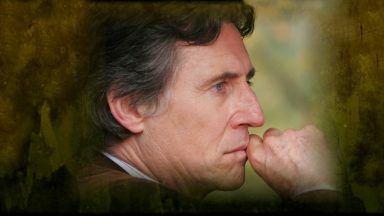 It will be great to see Gabriel Byrne in a romantic role , as as mentioned in a previous posting after his recent complex roles. “Just A Sigh” indeed. A sigh of relief and happiness. The caption in red at the top of the poster says ” because it’s him”….The early French reviews on Allocine are very positive , and speak about the intimacy of this film…Hoping for it to be released in Canada soon. Oh, I love that caption! Perfect. I am waiting for the DVD. Where I live, there is no movie theater! And my hope to travel to NY to see it at the Tribeca Film Festival has been dashed. Lucky me, it’s on in Brussels now. I’ll be watching it less than 2 hours from now. DeMonk, you are so lucky! Come back and tell us what you think about the film, but no spoilers, please. I know everyone is excited to see this film and you will be one of the first to be able to do so! Lucky me too. it’s in France right now. I may go and see it this eveming (hopefully) otherwide this weekend. I’m sur I will enjoy it a lot. Reviews are very good indeed! i’ve just listened to an interview of Emmanuelle Devos (one of my favorite French actresses) who plays Alix’s role. She says a lot of interesting things about Gabriel: how he works as an actor (totally concentrated and… modest), and how relaxed and funny he is once the shooting of the fim is over. If you feel like translating any reviews for those of us in the US and elsewhere, that would be great! I am glad the response is positive; it sounds like a wonderful film and I’m dying to see it myself! Have fun whenever you do see it! THE NEXT TWO ARE SPOILERS SO DO NOT READ THEM IF YOU HAVE NOT SEEN THE FILM!!! 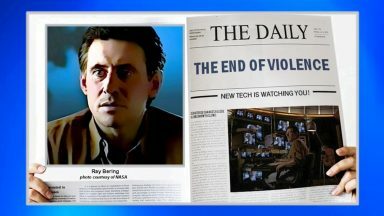 SPOILER ALERT–YOU HAVE BEEN WARNED!!!!!!!!!!!!!!!!!!!!!!!!!!!!!!!!!!!!!!!!!! Can you provide a link or source for it? I will include it in the updated posting which will contain reviews and other info for the film. I am glad Emmanuelle experienced the GB effect, that means she could/should be a devoted member of Byrneholics. And this is good advertisement for the movie too. Wish I could see the movie now, but our friends that have seen it must tell us about it. A romantic movie with Gabriel, and Spring around the corner, what could be better? I think we should make Emmanuelle Devos an honorary Byrneholic. What say you all? Yes?! This film will bring two great actors to the screen in the service of Love, Spring, and Romance. I hear the sound of fainting across the ocean. This sounds like Gabriel at his very best, like in In Treatment. I had the chance to see the movie, Gabriel plays a professor for english literature called Douglas, visiting Paris for the burial of a late female friend. As he travels by train, a woman – played by Emmanuelle Devos – falls immediately for him and follows him right to the church and then to his hotel. I don’t want to spoil your own “first view” impressions, but the film is a bit like a “Before Sunrise” for adults – very romantic and sad at the same time. Gabriel’s just great in it and has a lot of scenes I think we all will love and have waited for – just the opposite of his sinister viking chieftain. And a lot of great dialogue too (sorry Stella that I wrote too much earlier on) – I liked the film a lot and I’m going to see it again this weekend. – Hope you all will soon have to chance to. Thanks for posting, Theroux. It sounds so lovely! I will post your other comment a little later, as I said, once more people have had a chance to see it. Fascinating radio interview begins with a charming clip of dialogue in English from Le Temps de l’Aventure. Thanks so much for sharing all of this great information, Angelle! I really appreciate it. You’re most welcome. Happy to contribute to your site. It is fabulous, informative, professional, and fun! You are very kind. This website is a “labor of the heart” as you might guess and I’m glad you are enjoying it! I’m lucky! I’ve just come back from the theater and believe me this story is far more than just a sigh. The movie is very good and not only because Gabriel and Emmanuelle (one of my favorite French actresses) play in it. Of course there is that unexpected encounter and the deep romance that comes along but most of all the movie is about life. No wonder then that you shiver, laugh, and cry for almost 2 hours… and that the lives of the two main characters may come as some reflection of your own. You are making me want to see this film so bad I am jumping up and down in anticipation! When will the film be available in the US? or on DVD? Please tell! You will need a multi-region DVD player or computer in order to watch it. It is in PAL/Region 2 format. The DVD may be released in the US as well, but no information on that yet. Any updates on a DVD release in the USA? Dying to see this movie!